5 Ideas to Optimise Working Capital #infographic ~ Visualistan '+g+"
5 Ideas to Optimise Working Capital in your Business There is an old saying: “Life is 10% what happens, 90% how we react.” In corporate life, that 10% is economic reality, and the best way to react is by optimising your working capital. Did you know? By optimising working capital, a typical fortune 100 company could generate almost $2 billion in additional cash annually! 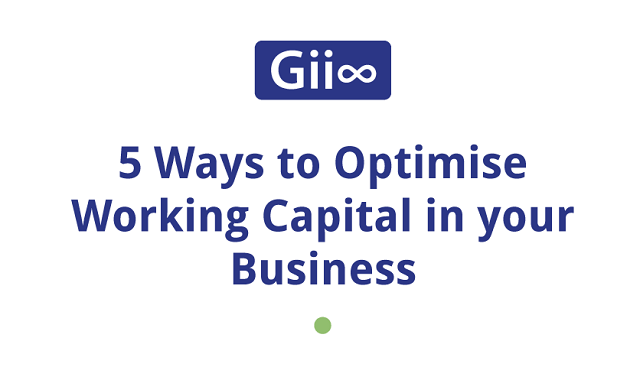 But, how do you optimise working capital in your business?